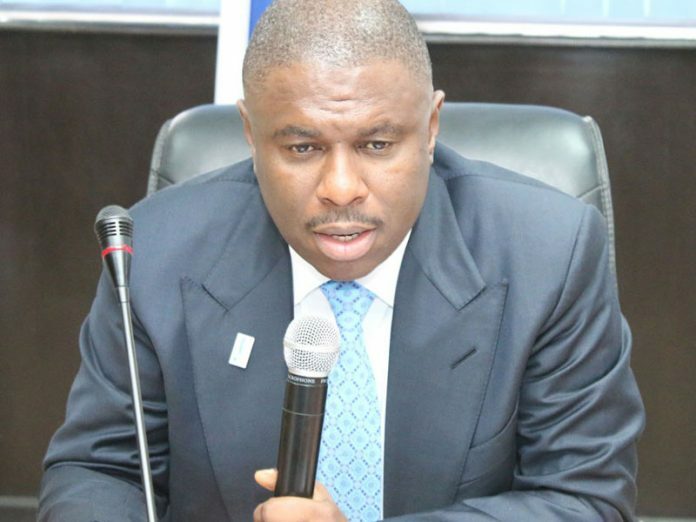 The Director General of the Nigerian Maritime Administration and Safety Agency (NIMASA), Dr. Dakuku Peterside has described the automation of the agency’s processes as an initiative geared towards reducing human interface. He stated this during a stakeholders’ forum organised by the agency in Lagos, during the implementation of automated business processes, called SAGE ERP X3. 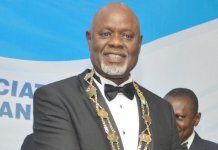 The initiative, he stated, would bring about better efficiency and improvement in the turn-around-time of shipping agents, vessels calling at the nation’s ports and all forms of transactions in the sector. 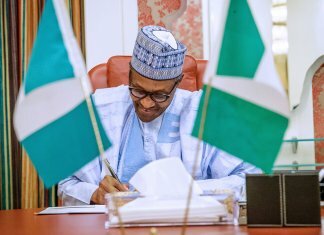 He added that the benefits that would be derived from the digitalisation process would yield enormous benefits not just for the Stakeholders, but for the country at large. 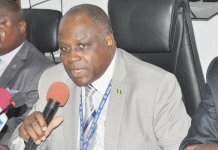 Represented by the Director in charge of Special Duties, External Relations and Technical Cooperation, Lami Tumaka, Peterside disclosed that through the agency’s Survey, Inspection and Certification Transformation programme, over 3,752 Certificates of Competency (CoC) were issued in 2017 to successful seafarers which represented a 149 per cent increase over the same period in 2016. 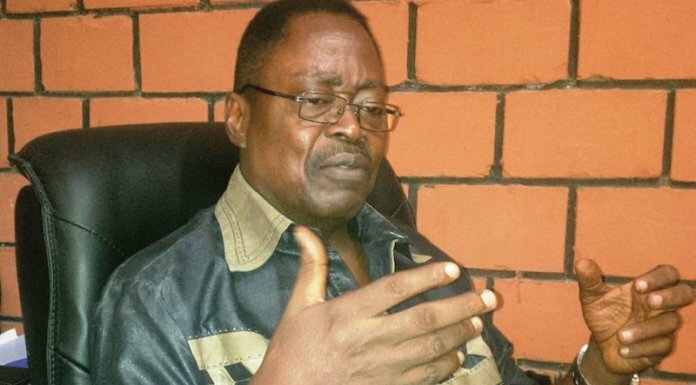 Speaking further, he observed that a total number of 1,880 certificates were authenticated for Stakeholders in 2017 which was an improvement on the 1013 which were cleared in 2016. 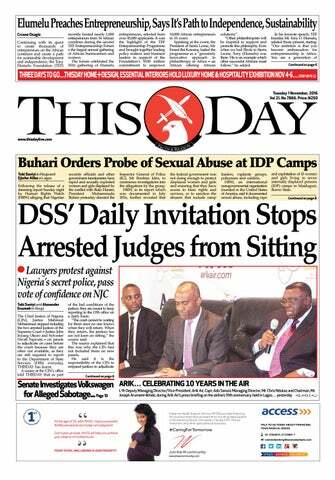 The NIMASA boss also made it known that the number of Nigerian seafarers placed onboard vessels from January to June of this year is 2,337, representing a 58.9 per cent increase in the number of employed seafarers. 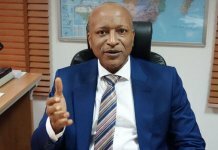 Also speaking at the event, the Chairman of African Shipowners Association, Mr. Temisan Omatseye, said the current management of NIMASA with the roll out of the SAGE ERP X3 automation platform continues to steer the maritime industry in the right direction. He also pledged the continuous support of stakeholders to every initiative of the agency geared towards realising a robust maritime sector. As part of the strategy to improve the lot of the maritime industry, the management of NIMASA had set out on a five-point agenda namely; Survey, Inspection & Certification Transformation Programme, Environment, Security, Emergency Search & Rescue Transformation Initiative, Digital Strategy Reforms, Capacity Building & Promotional Initiatives and Structural & Cultural Reforms.